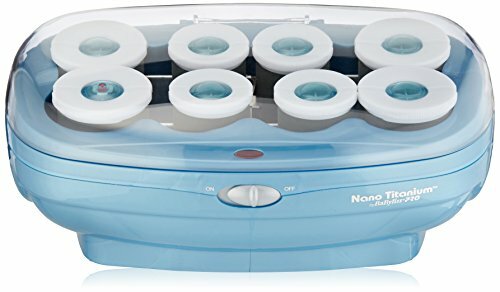 More rollers in more sizes for more styles! 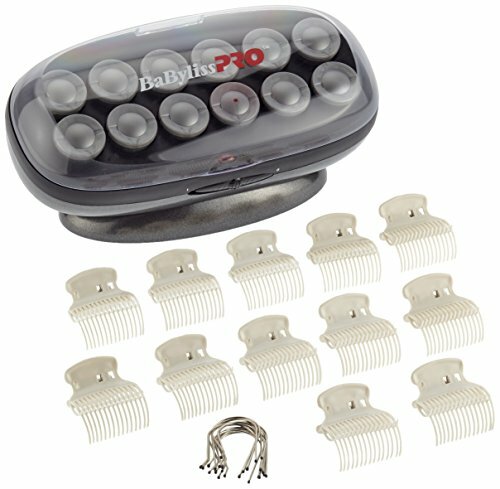 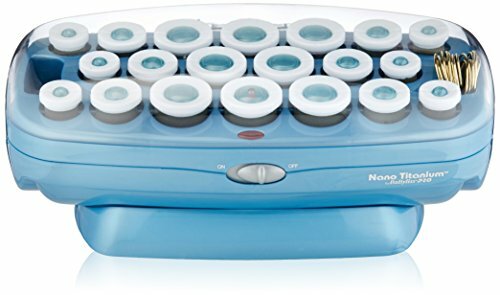 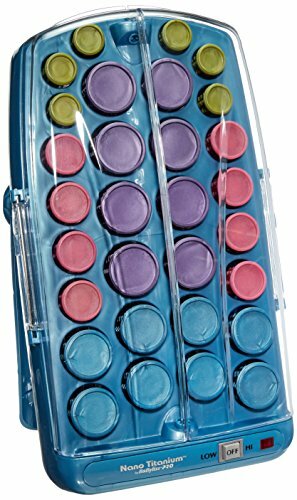 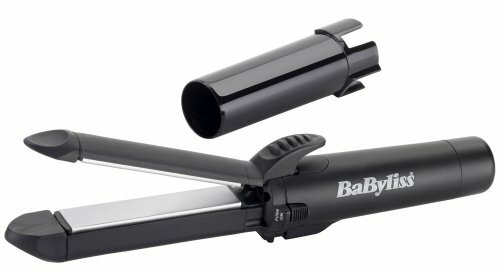 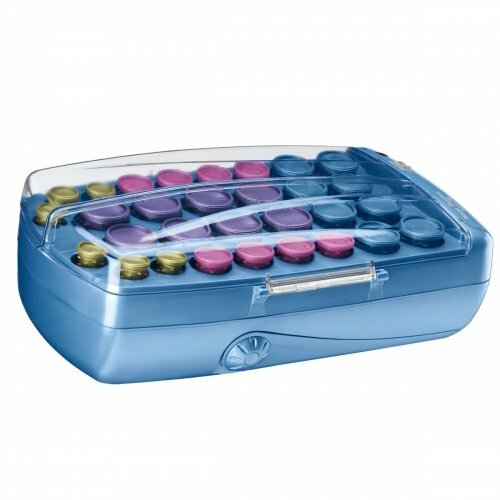 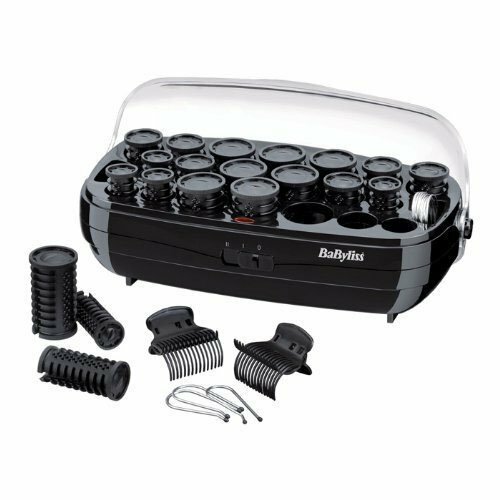 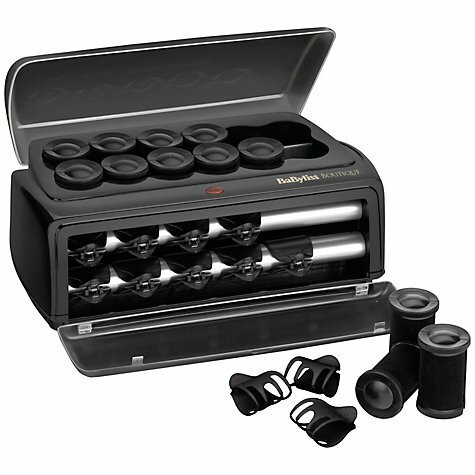 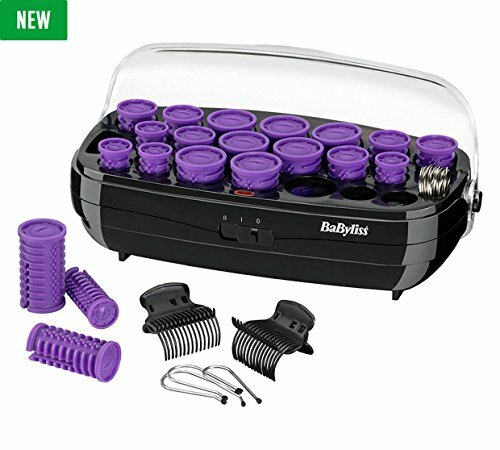 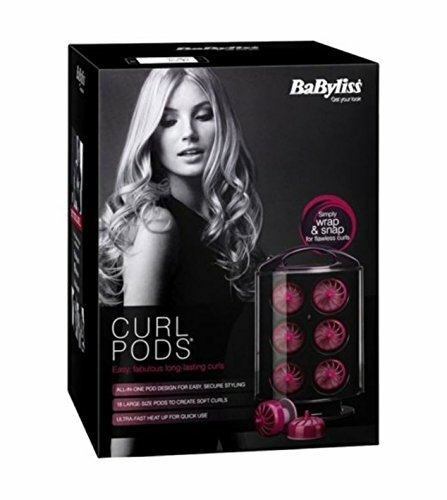 This 30-roller hairsetter includes nano titanium ceramic rollers in 4 sizes – small to jumbo. 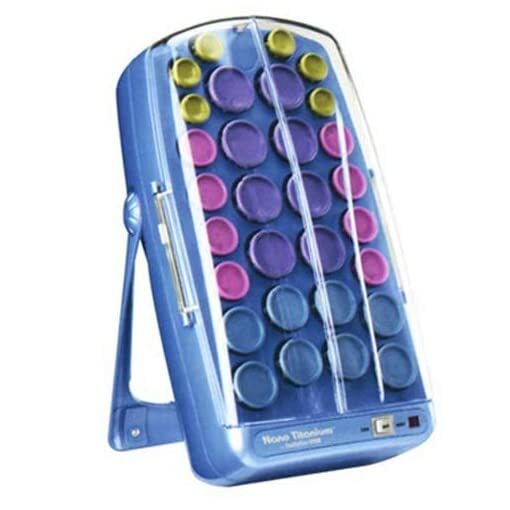 Cores generate far-infrared heat to get rid of damaging hot spots and keep hair having a look healthy, and the setter’s dual ionic ports emit millions of negative ions, reducing frizz. 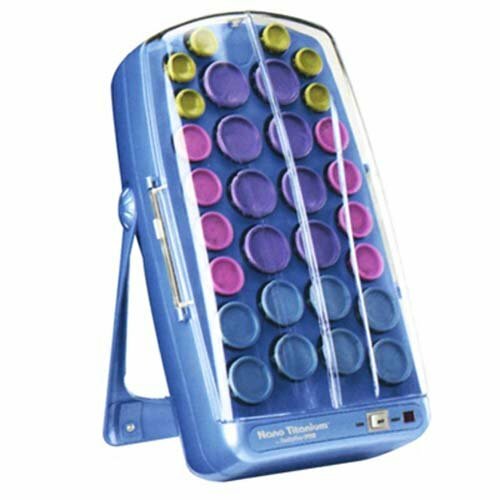 With 15 butterfly clips it is easy to create any style, and with its folding arm, the unit stores vertically to avoid wasting counter space!